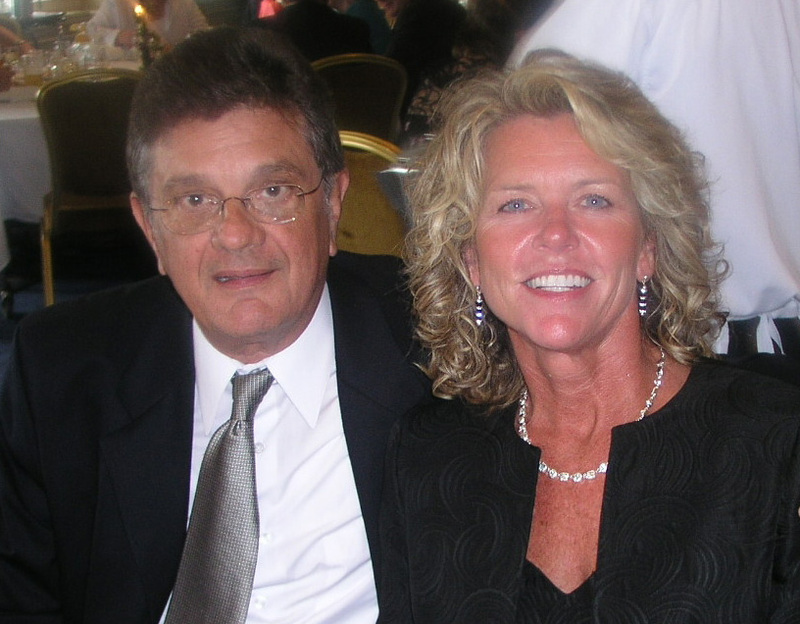 Bob had been doing volunteer computing/technical services work for a number of years for non-profits and others, and in 2008 started offering such services through the Finishing Touch by Dee business. The Computing/Technical Div is described in detail on www.BobCurley.com. Bob was with a major Aerospace Company for 38+ years, where he started his career in Research & Engineering, later moving into other areas of the business. He worked with computing systems throughout his professional career, and has worked with home based systems since 1980. His experiences range from large scale system implementation in a geographically dispersed multi-site environment, to local desk-top systems. Experiences have been from the user end managing & defining requirements, managing implementation & training, defining budgets, and controlling costs. Work with home based systems has included all aspects of system design, custom building desk-top computers, designing and installing networks, selecting and installing accessories (hardware and software), set-up and installation of systems, and training of users. Bob received his BS degree from Rutgers University after first attending Salem Community College where he graduated with an AS degree in Mechanical Design Technology. He has also done graduate work in Urban Affairs/Planning at Rutgers, and Statistics at Widener University. He has further completed extensive executive programs at Cornell, Penn State, the University of Michigan, and the University of Tennessee, as well as completing work with the Center for Effective Organizations from the University of Southern California. Bob has further completed numerous technical seminars and training over the years. In November 1996, Dee established the Finishing Touch by Dee business as a part time effort, and went full time in 2000. Dee's initial concentration was silk floral design. Dee has sold floral products through retail stores including the Echelon Mall in Voorhees NJ, and Philadelphia area floral & craft shows such as The Willows Mansion in Radnor, Pa, The Oakbourne Mansion in West Chester, Pa, and Christmas House in Ridley Park, Pa. She also has participated in numerous customer home based shows, as well as public shows in her own home. 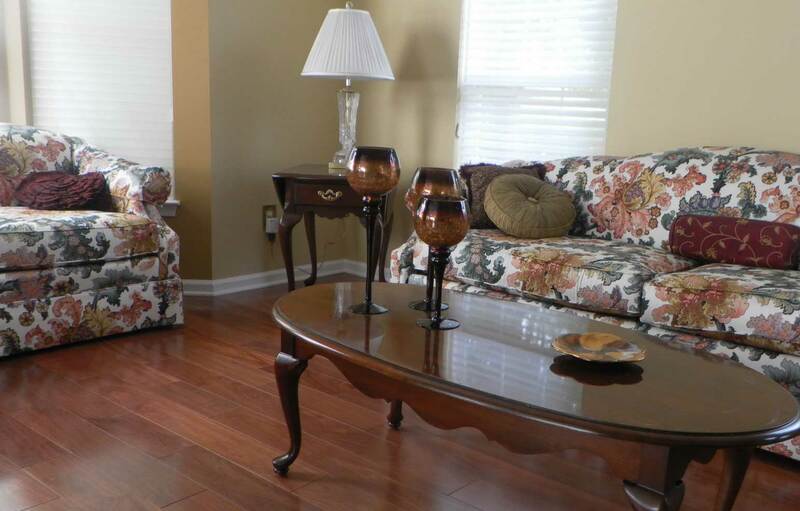 Dee's business quickly expanded into interior decorating and she has a real talent for blending & matching color schemes, and changing the whole appearance of a room with "accessories" & addition of appropriate "color". Dee's customer's would often mention wanting to do something with their yards, and being an avid landscape hobbyist for years, in 2006, she incorporated landscape services into the Finishing Touch by Dee business. Landscaping has become a real love, and one of Dee's neighbors swears that he saw Dee landscaping her own front yard at 11:30 pm on a cold December night, and in her pajama's! Probably true! Customer's often complained of problems with their computer when Dee visited, so of course she would volunteer to "send Bob over" to help out. Hence that part of the business came into being in 2008! Dee is a graduate of the Interior Design Institute with a Diploma of Interior Design. 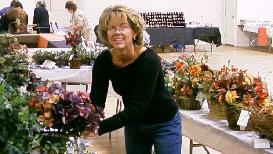 Dee has also completed numerous training programs in home decorating and silk floral design. She has also been an avid landscape enthusiast/hobbyist for years and has "self taught" on the subject. In addition, Dee is a graduate of St Joseph's University where she received both BS and MBA degrees. Dee was with a major Aerospace Company for 16+ years, where she started her career in Contracts, later moving into other areas of the business. and we will ship many of our custom products to other areas. There is of course no limit to the Service Area for web based computing/technical services, or other web based consulting services. Every customer deserves pleasant, informative service, and exquisite products, every time they use our services or purchase our products. We offer free consultations at your home or place of business within a 25 mile radius of Glen Mills/Concord Township, Pa. In some very limited cases, expense reimbursement may be required, but this will be determined and discussed during the making of arrangements for the visit. For further distances, arrangements will be made individually, based on distance and circumstances.